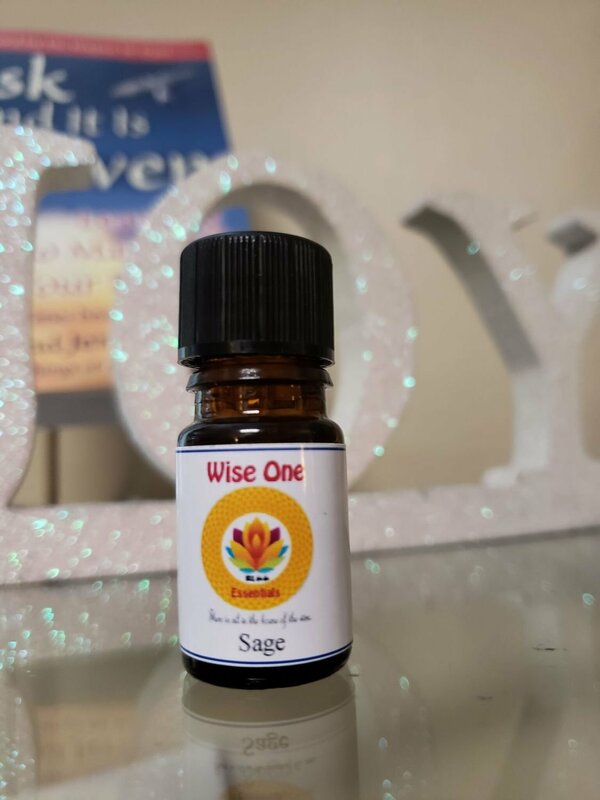 Sage essential oil may help with menstrual and digestive disorders, muscular aches and pains, and joint problems. Use it in a steam inhalation for colds, congestion, sinus problems and coughs. Properties include: Anti-inflammatory, analgesic, astringent, digestive, homonal-balance, nerve tonic, and deodorant. Do not use Sage essential oil if pregnant or if diagnosed with a seizure disorder.